Amid tensions between India and China, Chinese Internet giant Alibaba-owned UCWeb has come under the government's scanner for alleged data theft, several media reports stated. The government has received complaints that the mobile browser sends data of Indian users to servers in China. “There are complaints that even if a user has uninstalled it or cleaned [their] browsing data, the browser retains control of DNS of a user's device,” Press Trust of India reported citing a senior IT ministry official. If found guilty, UCWeb may be banned in the country, a report in The Times of India said. The matter, first highlighted through the findings of a study conducted by the University of Toronto, is now being investigated by the Centre for Development of Advanced Computing (C-DAC), Hyderabad. In November 2016, UCWeb announced that its browser crossed 100 million monthly active users in India. In January, Alibaba Mobile Business Group announced a $29-million investment to build UCWeb in India and Indonesia over the next two years, by tapping into the potential of user-generated content. 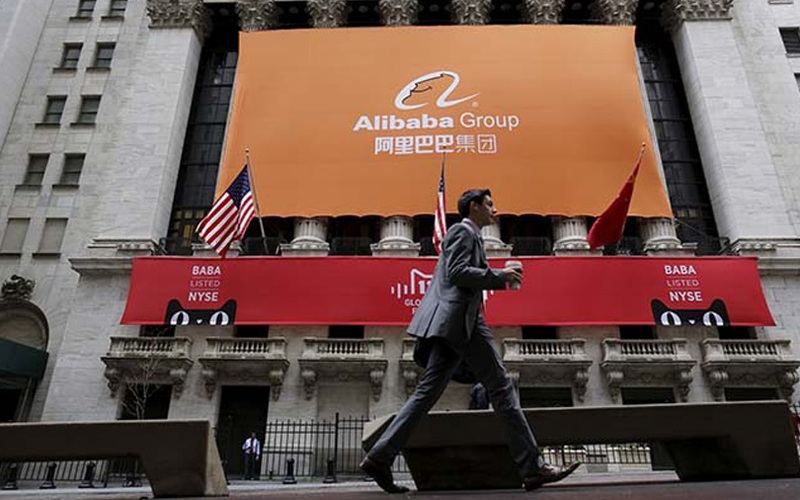 In March last year, Alibaba had expressed plans to enter India by exploring e-commerce opportunities in the country. It is currently a major investor in Paytm and its parent firm One97 Communications Ltd.